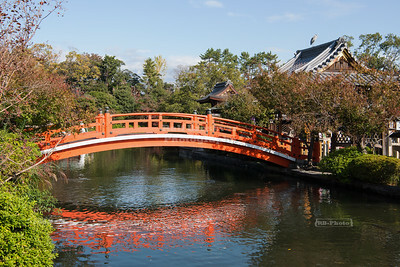 Hibiya Park is a 16 hectare (40 acre) public park bordering the southern moat of the Imperial Palace. 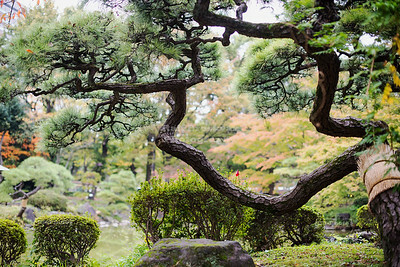 Hibiya park is Japan's first public Western-style park. 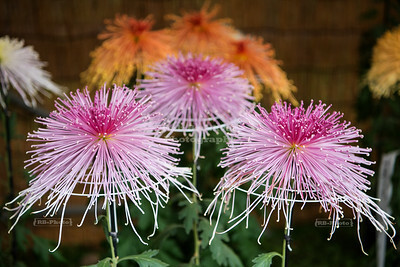 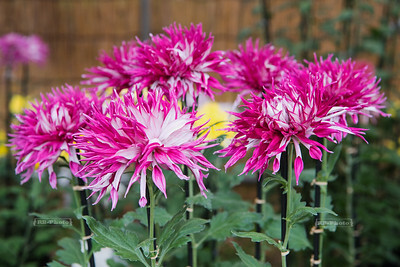 The annual Tokyo Metropolitan Tourism Chrysanthemum Exhibition in Tokyo's Hibiya Park has been held since 1914 and features approximately 2,000 displays in various categories. 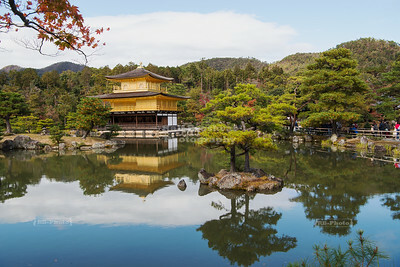 In 794, when Emperor Kanmu established 'Heiankyo', the ancient capital of Japan from 794 to 1185, the swamp in the southern part of the Imperial Palace was reclaimed to make a garden. 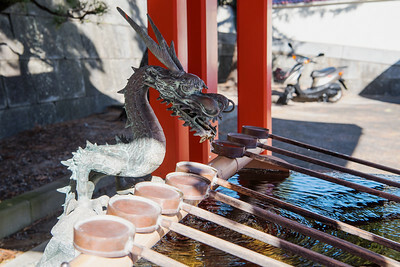 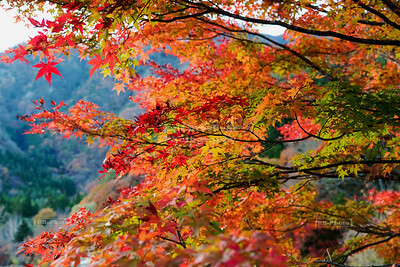 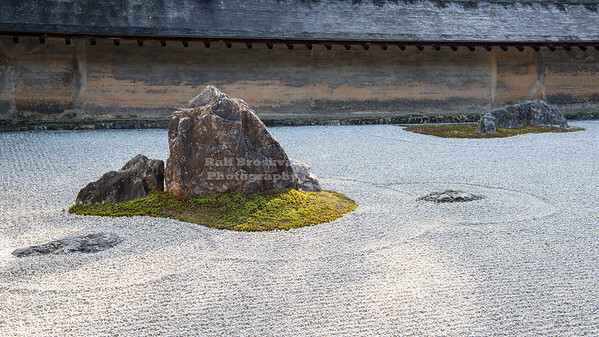 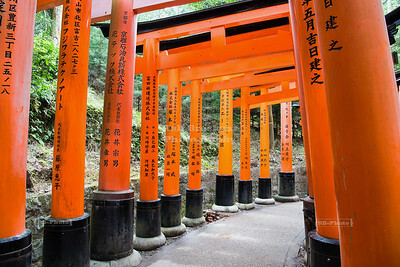 The garden was named Shinsen-en because it had a spring gushing within. 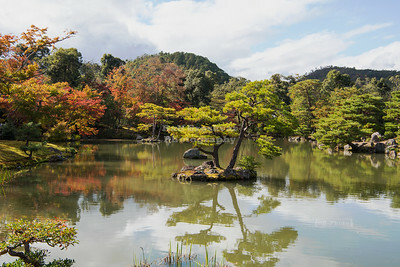 The garden encompassed the main palace 'Kenrinlaku', the palace for the enjoyment of fishing, 'Tsuri-dono' and the palace of the waterfall 'Taki-dono', as well as the big pond and the island. 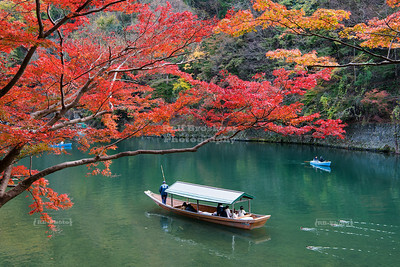 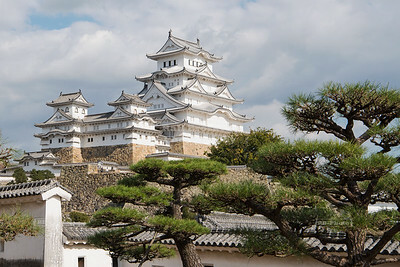 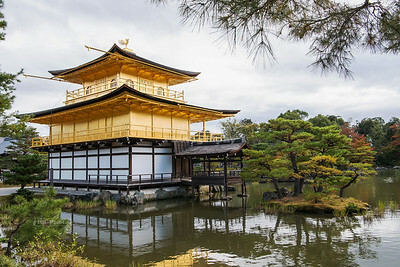 It is said that successive emperors and arstocrats enjoyed vrious events and parties here, such as boating, flower viewing, writibg poetry, archery and sumo wrestling.